Happy new year beautiful one! Welcome to our beautiful little Noa! 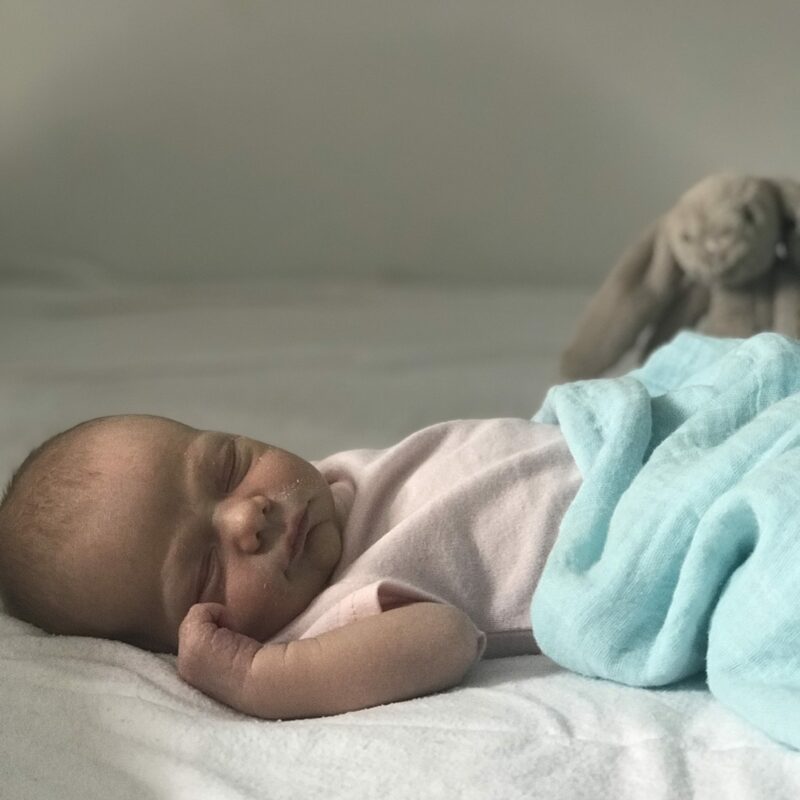 On the first day of the new year when most of us are all enjoying a very relaxing day (the roads in Sydney were incredibly and beautifully quiet), I just wanted to connect with you to wish you a very Happy New Year and introduce you to a very special little person who came into our lives. Noa Ellen Walker-Cowen came into our lives at 9.38pm on December 4th (yes on the full moon). A healthy baby is what I prayed for, so we couldn’t be happier when she arrived so well. The month has completely slipped away with many hours of baby watching, taking photos and like all new parents, we’ve had to hit the ground running as to how best to look after this beautiful little person. Thank you all for your beautiful messages of love and joy. It’s been a very special time for us. Wishing you the most love and health filled year to come, full of what is most important to you.